Have you ever searched for “student visa Brisbane”? If not, now is a good time to learn more. Australia holds amazing opportunities for ambitious learners. International students can access over 1,200 educational institutions. The school system is one of the best rated in the world. Before you begin, it’s important to understand what is required and how to get started. Which Student Visa Brisbane and Australia Should You Apply For? This type of visa is available to students who are at the appropriate age and have been accepted to study at a school in Australia. The student is permitted to remain in the country to study full-time for up to five years. 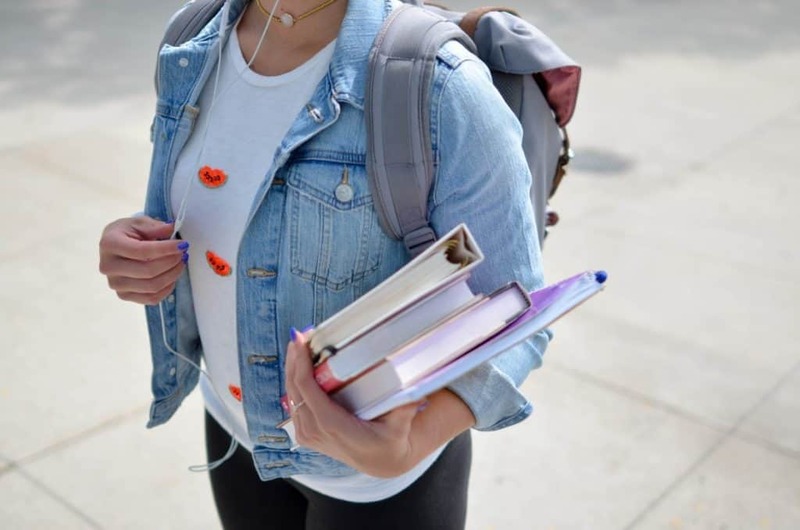 They are also eligible for course packaging, which allows the student to apply to two or more courses when there is a direct progression from one course to the next. This visa is intended to allow a guardian to enter and remain in the country with a student. The student must be under 18 years old. Only parents, relatives, or legal guardians are eligible. The applicant must be able to financially support themselves and the student during their stay. That includes providing support and accommodations. The guardian must be at least 21 years of age. This subclass is intended for people who are participating in workplace-based training. The course must enhance your professional skills in your current occupation or a tertiary field of study. Applicants must be nominated unless the sponsor is a Commonwealth Government agency and must be 18 years or older. This visa allows for a stay of up to two years. This visa is for recent graduates who are under 50 years of age. Applicant must hold an eligible visa, meet relevant stream requirements, and recently qualified in a CRICOS course. Arrangements must be made so that you can financially support yourself during your studies (or your guardian can do so for students who are under 18). That includes paying for health insurance and basic needs. Each visa also comes with a fee that must be paid prior to approval. What Can I Do On a Student Visa? Students are permitted to work up to 20 hours per week during the school season. There is no limit during school breaks. You should check the details of the visa you applied for to learn more about guidelines and restrictions. If you plan to apply for a student visa for Australia or have questions about one you already have, contact the experts at Emergico. Our staff includes registered migration agents, client support, and eligibility consultants who can answer questions and help you make the right decision for your future. Contact us today or visit our website to complete a free visa eligibility assessment.